Here comes the even sweeter part. ANYTHING in my shop that can be used for photography shoots (garland, props, etc.) will be available to YOU for FREE upon request. I'm keeping my own little private stash for such cases! 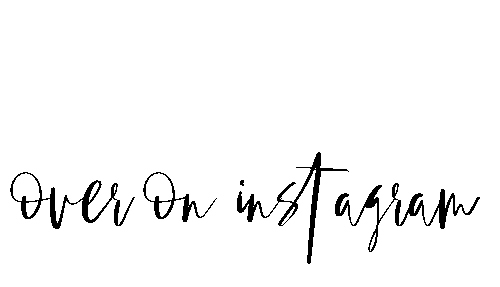 So follow me over on Instagram: @lovelylow_co to see if there is anything you may like to one day use, or to just keep up with promotions and giveaways.